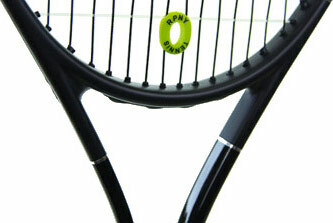 Thank you for helping us choose our new racquets and for stringing them so quickly. We’re back in France and finally got to play yesterday. What a pleasure! Thank you for the years of amazing service for me, my family, and especially the way you have taken care of Isabella. I don’t know what lies ahead, but you have been an integral part of Isabella’s team. I’m am hoping that the love of the game she has, the opportunity she will have over the next year, and hard work will lead her to a personally rewarding tennis future. I am proud that you have been, and will be part of her journey.